If you are looking for a durable and versatile SUV coming with plenty of power and innovative features, you are in luck. Introducing the all-new recently redesigned 2016 Nissan Pathfinder. This SUV is one of the leaders in its class in dependability and performance, and now is your chance to own one today. 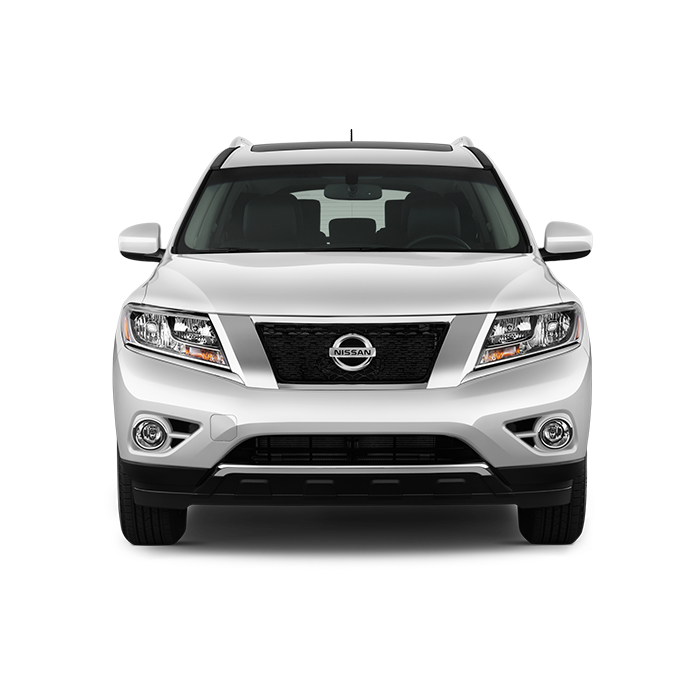 At Sorg Nissan, we have a wide inventory of new Nissan Pathfinder models in stock and ready to go. Sorg Nissan has been proudly serving the Warsaw, Fort Wayne, and South Bend, IN areas for years and would be honored to pair another loyal customer with the Nissan of their dreams. So schedule an appointment or come in today to test drive the all-new Nissan Pathfinder, and see for yourself why so many customers have made Sorg Nissan one of the area’s leading Nissan dealership. The performance of the new 2016 Nissan Pathfinder puts it ahead of its class. Coming with ample power and agility, the new Pathfinder was built to handle whatever you put in its way. Standard is a 260 horsepower 3.5-liter V6 engine producing 240 lb-ft of torque. This engine channels its power through an available automatic transmission and has a towing capacity of up to 5,000 pounds. The Pathfinder comes standard in front-wheel drive with an all-wheel drive option available as well. And with an EPA-estimated 20 miles per gallon city and 27 miles per gallon highway on some models, it is easy to see why the new Pathfinder has earned impressive consumer ratings on Kelley Blue Book. The 2016 Nissan Pathfinder comes in a variety of distinctive trim levels built for every customer’s needs. Available trim levels include the base S model, SV, SL and the fully-loaded Platinum. 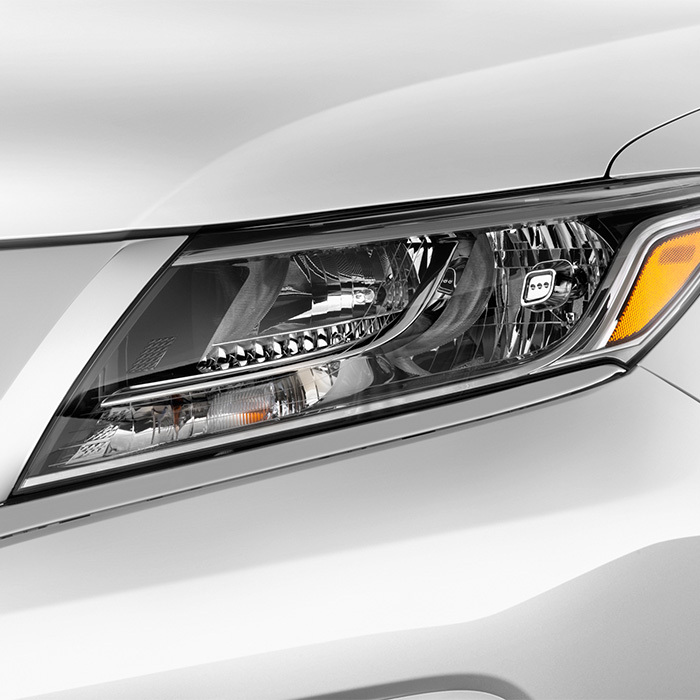 Each of these trim levels come with innovative features sure to please drivers and passengers alike. Features include tri-zone climate control, push-button ignition, 18-inch aluminum-alloy wheels, an AM/FM/6-CD audio system, Bluetooth, a rearview monitor, rear sonar parking assistance, power-adjustable driver’s seat, upgraded audio system with USB input, and satellite radio. Optional features include power liftgate, leather seats, heated front and rear seats, power-adjustable front passenger seat, blind-spot monitoring, a second row 120-volt AC power outlet, heated steering wheel, navigation system, panoramic moonroof, Bose premium audio system, upgraded 20-inch wheels and power-adjustable steering wheel, the Around View monitor, and rear-seat entertainment system. 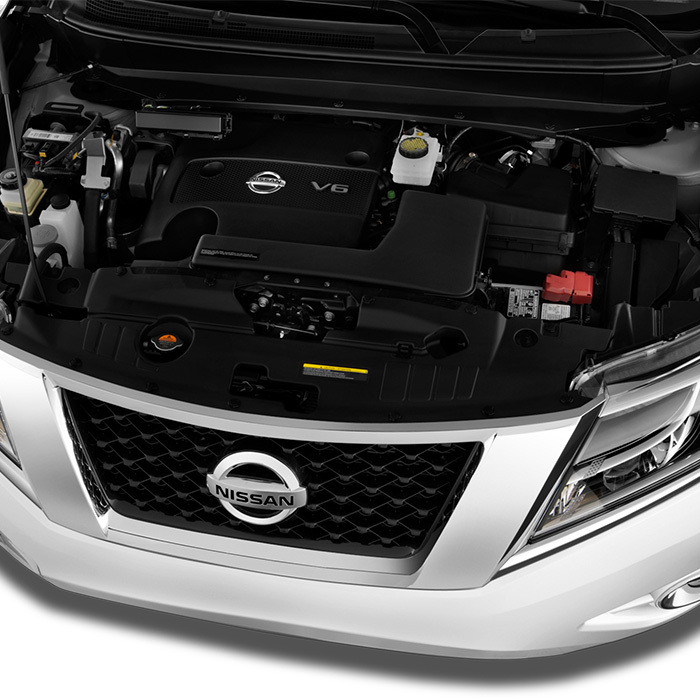 These features have come together to make the new 2016 Nissan Pathfinder one of the most versatile SUVs in its class. The Nissan Pathfinder has been listed as one of the safest SUVs on the market and for good reason. Safety features for the new Pathfinder include a tire pressure monitoring system, traction control, rear height adjustable headrests, stability control, rear center 3-point belt, passenger airbag occupant sensing deactivation, engine immobilizer, rear door child safety locks, front and rear ventilated disc brakes, emergency braking assist, remote anti-theft alarm system, child seat anchors, dual front side-mounted airbags, front, rear and third row head airbags and an advanced 4-wheel antilock braking system. Once you’ve decided on getting your new 2016 Nissan Pathfinder, make your way down to Sorg Nissan to pick one up today. We have been proudly serving the area for years by offering quality Nissan vehicles with honesty and integrity. It is our goal to pair all of our customers with the best car, truck or SUV model for them. And with one of the area’s leading finance departments, you can trust the experts at Sorg Nissan to get you into your new Nissan Pathfinder while staying within your budget. Schedule an appointment or come in today to test drive the all-new 2016 Nissan Pathfinder.